Your single source for all your business needs. We can provide your business with the tools it needs to succeed, ranging from Copier/Printer needs and Managed Print Services. We have been in business since 1978, and have thrived because of our competitive prices, customer service and "Whatever It Takes" attitude. We are constantly adding new services, and improving our current Service offers. 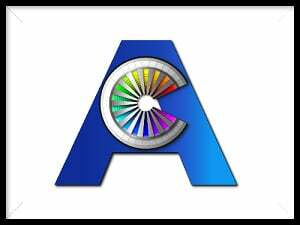 When you think Business needs, think Arkansas Copier Center. Let us show you the difference in a standard print machine provider, and a full Business Service Solution. 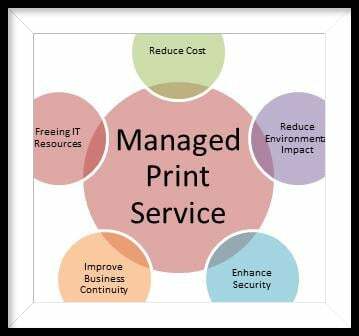 What is "managed print services" (MPS)? The managed print services definition is broad, but the end result is simple: gaining visibility and control of your printing, which helps you save money and boost productivity. Managed print also helps you improve environmental sustainability and document security. Our managed Print services has been vastly improved and tailored to suit the needs of our clients individually.